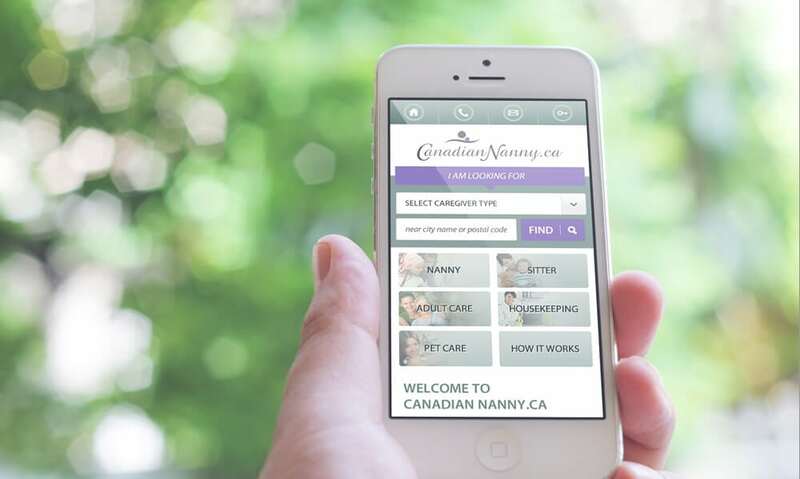 CanadianNanny.ca is a job search portal that brings caregivers and families together. 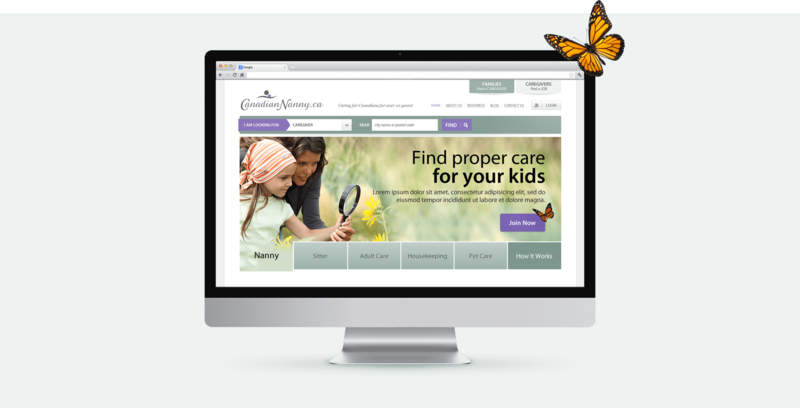 The largest and most trusted nanny service in Canada, CanadianNanny.ca matches nannies and babysitters with families, through a simple on-line, three-step process. The website’s new design offers a cheerful and friendly aesthetic, featuring a larger-than-life photo that its users can relate to. 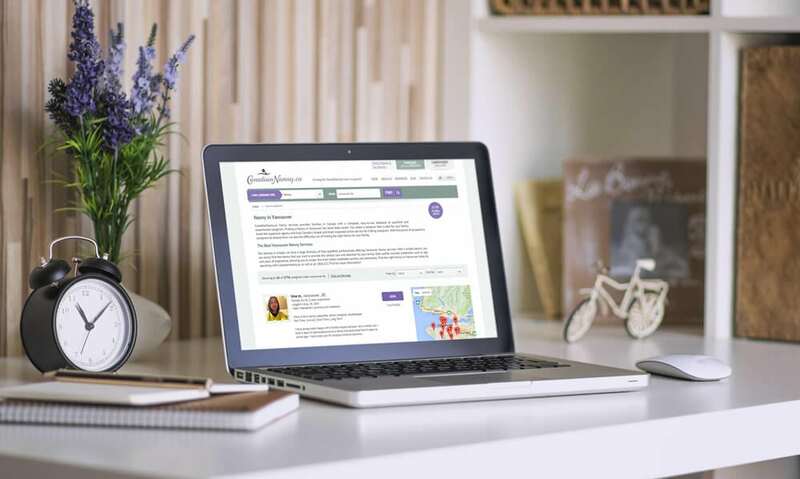 A simple interface allows nannies to post their profiles to the site and apply to jobs. 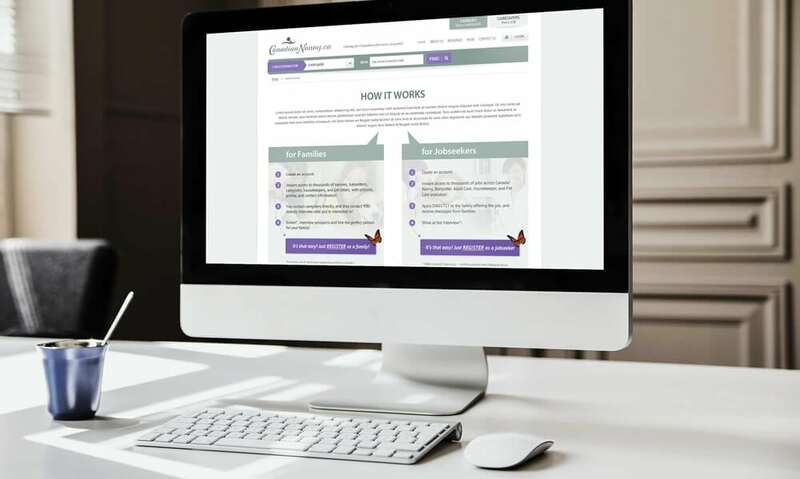 Families can create an account to search and communicate with nannies, and shortlist their favourites. 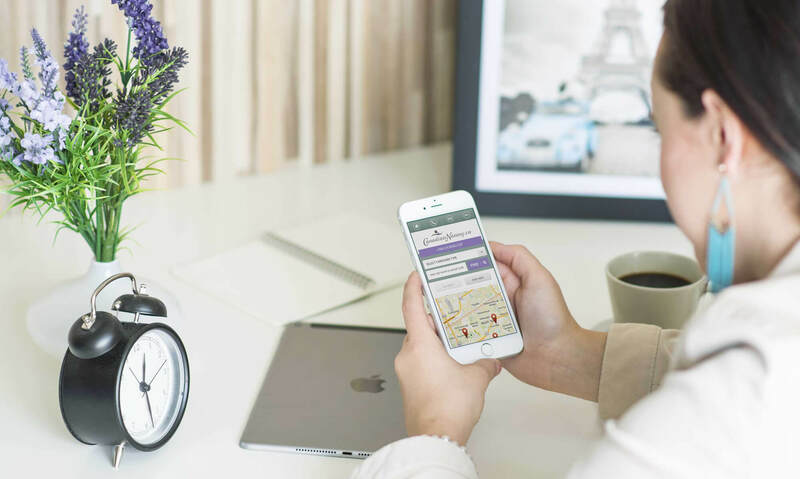 Due to the extreme popularity of the site, it is now fully optimized for both speed and security, and particularly to protect the users’ personal information and payment processing. The site’s clean, responsive and mobile-friendly design is easy-to-use and looks great on all devices.